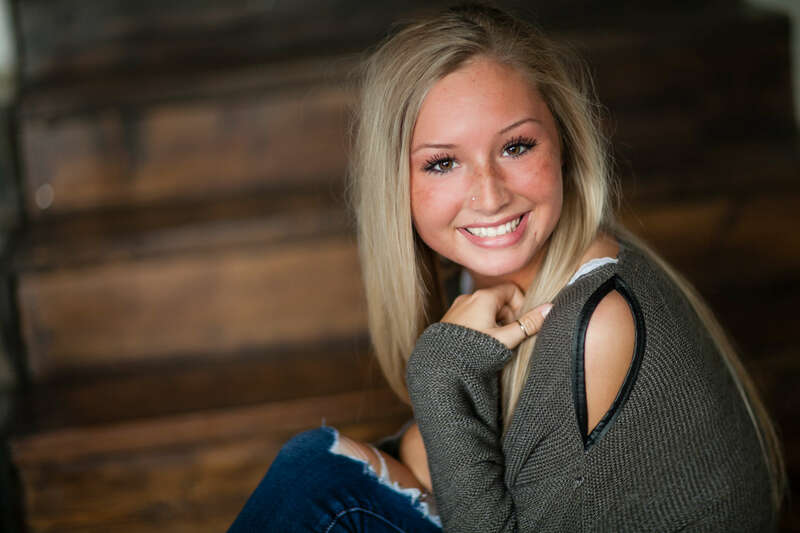 We would like to introduce you all to one of our 2019 Senior Models! Meet Riley! It’s pretty amazing when we are able to photograph a high school senior who’s parents we knew in High School. Riley attends our alma mater Millard South and is currently on the Varsity Golf team. 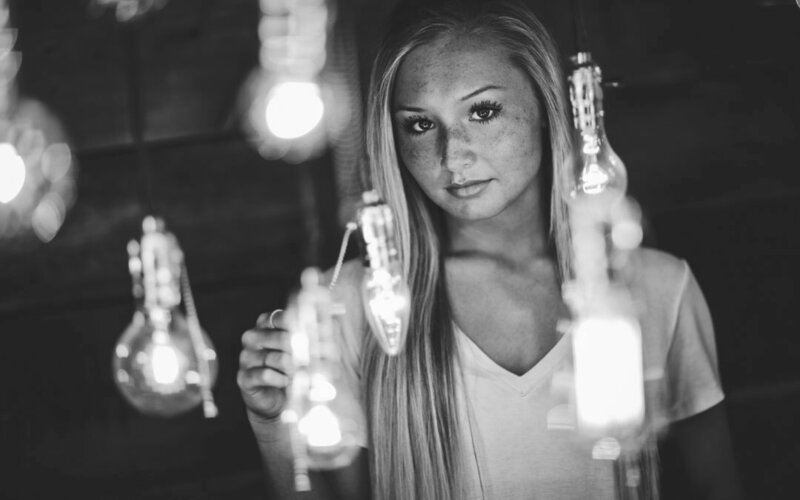 We had an awesome time with Riley during her first session and can’t wait to capture more amazing Senior Portraits during her second Model Session. Here’s a little more about Riley you may have not known about her. Riley: I am passionate about my food and don’t like to share!